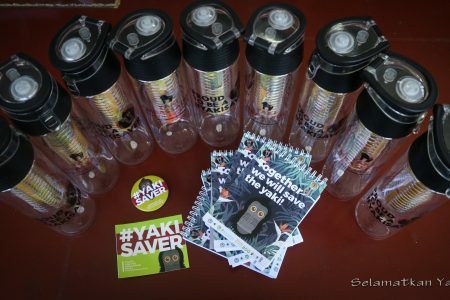 Selamatkan Yaki – Together we will save the Yaki! It has never been as important to work together to save the Yaki. Found natively only in North Sulawesi, Indonesia. The Yaki have one of the smallest native ranges for a macaque species. Illegal to hunt, trade or consume under Indonesian law. Breaking the law can have severe consequences. 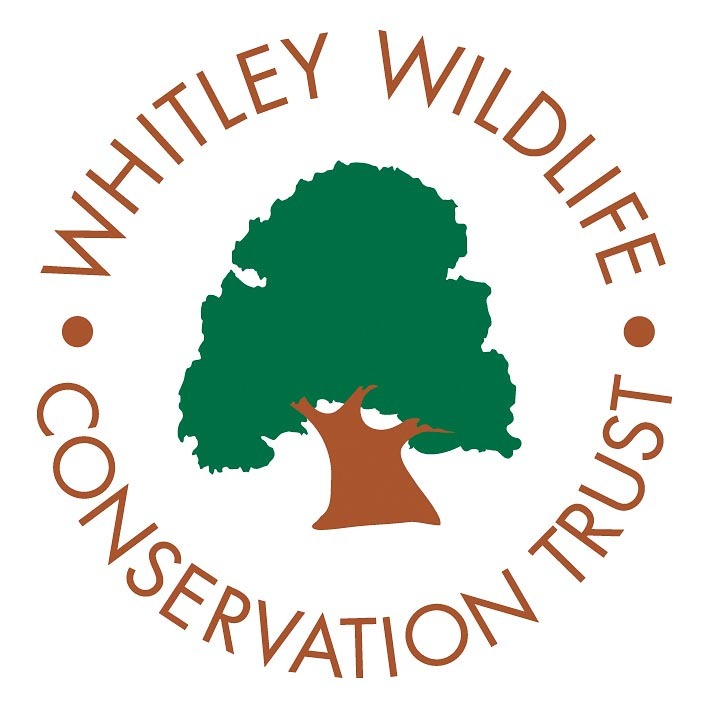 A multi-faceted programme comprising education and outreach, protected area management and sustainable development, based on long-term research exploring the lives of both the macaques and people. 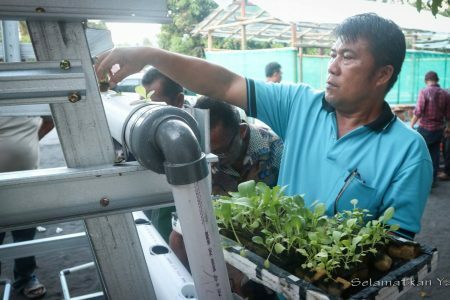 Learn about what is going on in Selamatkan Yaki program. Get inspired by the latest conservation news around the world. Together we will protect mother nature. 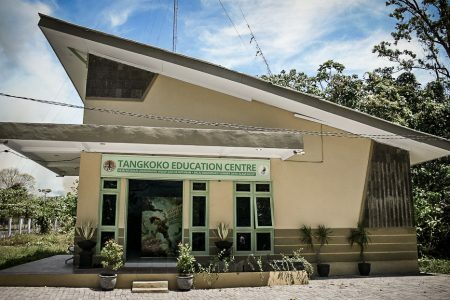 Come and visit the Tangkoko Education Centre!